Glen Amundsen is founder and served as Chairman and CEO of SmithAmundsen from October 1997 until February 2017. He is regarded as an exceptional trial lawyer, having been lead counsel in well over 100 cases taken to verdict during his career. An incomparable leader, mentor and advisor, Glen is frequently the lead trial counsel for the firm’s most complex and highest profile matters. Glen litigates commercial contract, property and tort related controversies. He is regularly retained to represent the interests of business enterprises, governmental entities, and professionals across the country. Glen has served as national coordinating counsel in multi-district litigation and is past chair of the firm’s Commercial Litigation Practice Group. 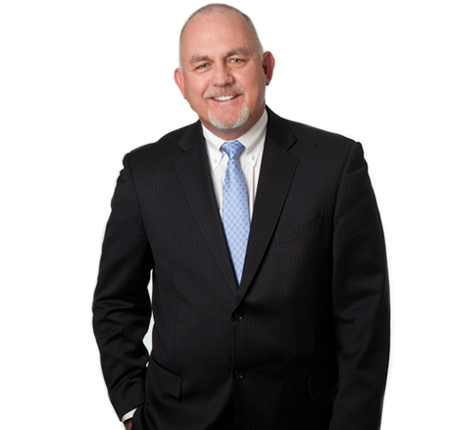 In addition to his trial work, Glen is an experienced mediator with formal training accredited by the United States Arbitration & Mediation Association. He is frequently invited to teach trial practice techniques, ethics and best practices in the courtroom. He has testified before the Illinois General Assembly regarding proposed amendments to the Code of Civil Procedure and on evidentiary issues relating to the admission of expert testimony in court. Currently, Glen has oversight responsibility for the firm’s strategic growth initiatives, marketing and business development efforts. In the role of Strategic Growth Officer, Glen works with the firm’s management team, Chief Marketing Officer and the firm’s lawyers to develop and implement plans for the continued profitable growth of SmithAmundsen and the expansion of the scope of services offered to the firm’s clients.